One initiative designed to reduce collisions resulted in the formation of the Highway Patrol Division Analytical Unit (HPDAU). This unit was formed during FY2016 to ensure that troopers are being placed in the most effective locations to reduce collisions and improve public safety. The unit produces analytical products such as statistical collision reports and interactive maps to assist in this effort. The data-driven model compares the enforcement actions of the troopers to the areas with the most collisions, ensuring enforcement actions have the greatest effect possible in lowering the number of collisions. The unit provides information to cover changes in traffic flow, special holiday details and special events. This information is provided to commanders within the Highway Patrol Division for dissemination to the troopers patrolling the highways. 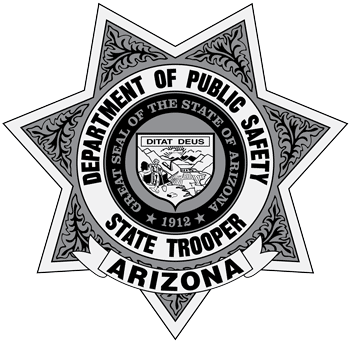 Thus, AZDPS can ensure that while patrolling the highways, troopers are deployed in the most effective locations.